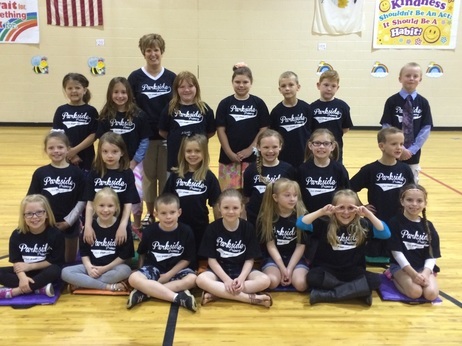 “Students of the Month” are selected each month, at Parkside Primary Center, for various reasons, such as: Academic achievement, effort, great behavior, a positive attitude, kind, caring behavior, etc. Be on the lookout to see who is selected, each month, for their accomplishments. ​These students will enjoy a snack with Ms. Heinz, the principal. Compliments of the Parkside PTO.